Why take a kayaking class? Well...why not? 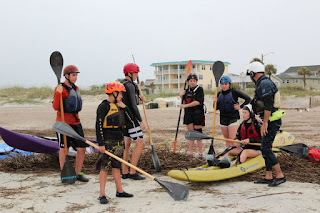 Here at Savannah Canoe & Kayak, we believe strongly that increased time spent paddling, and practicing paddling skills and technique, will lead to increased physical and mental satisfaction, as well as overall health and happiness in life. Who couldn't use a little more of that each day? Our highly skilled and friendly staff, with over 60 years combined paddling experience, can help you to prepare for and meet all of your personal paddling goals, and we'll most certainly have a lot of fun in the process. Take advantage of Georgia's warm waters and it's vast network of barrier islands, estuaries, and tidal creeks which await your discovery. As your skills grow and you gain the confidence and ability to manage yourself and your kayak on the water, endless opportunities of exploration and adventure will become available to you. Are you ready to begin this educational and exciting adventure? 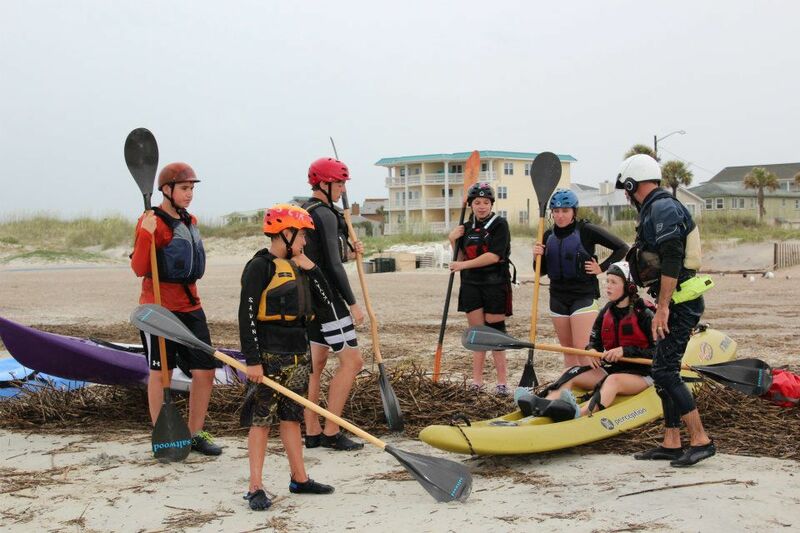 Whether you're simply looking to increase your fitness level, discover the waterways of the area, meet other paddlers, or become an expedition paddler, guide or instructor, or even a kayak surfer, Savannah Canoe & Kayak would be excited to help you meet these goals. The discipline of paddling a kayak efficiently, safely, and competently can become a lifelong and joyous pursuit of discovery. We hope that you will make it a passion of your own and that we may be helpful to you throughout your growth in the world of paddlesports. Give us a call, 912-341-9502, or stop by our shop, www.savannahcanoeandkayak.com, today and our knowledgeable and friendly staff will help you to determine which paddling program would best suit your needs. Welcome to the paddling community, and we'll see you on the water!